This third title about Babar and his family follows the elephants as they build a magnificent city: Celesteville. Life is peaceful and contented, everyone has a job to do, and celebrations are frequent. But one fateful day a snake bites the Old Lady and Babar fears that he may lose his oldest friend. Illus. in full color by the author. 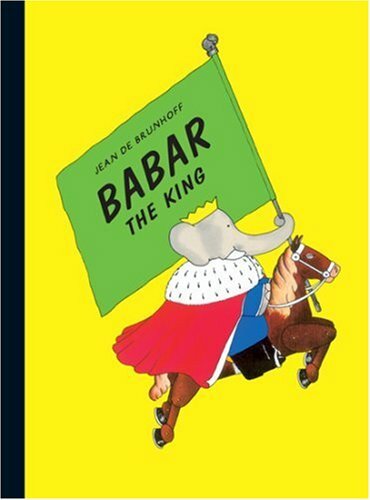 1/29/2009 Mike Brodie said: Babar is so outdated, that it is actually amazing to read.